Now in its 6th year, the awards celebrate the unique and important contribution women make to community, culture and progressive social change. Come along to our awards ceremony on Friday 8 March from 1.30pm to 3pm at Collingwood Town Hall. Winners will be announced at the ceremony, followed by a free afternoon tea. 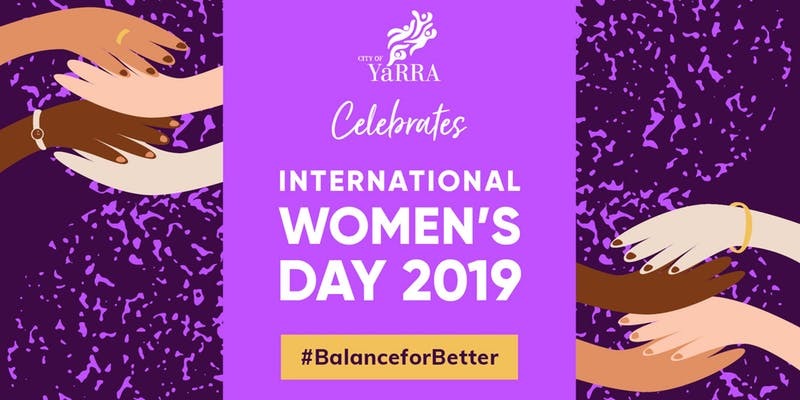 There will be an opportunity to meet the fantastic women of Yarra and find out about their impressive achievements.